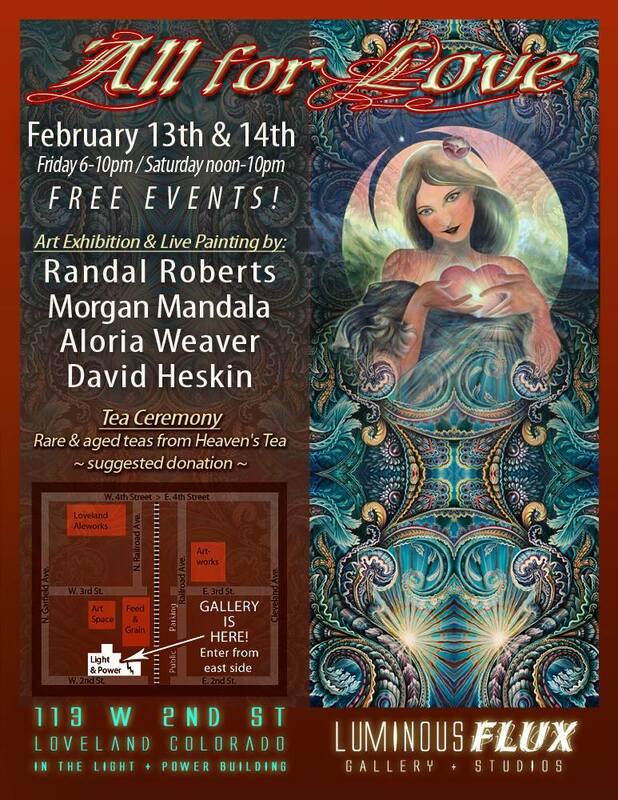 Valentine’s Day Weekend in the Land of LOVE! 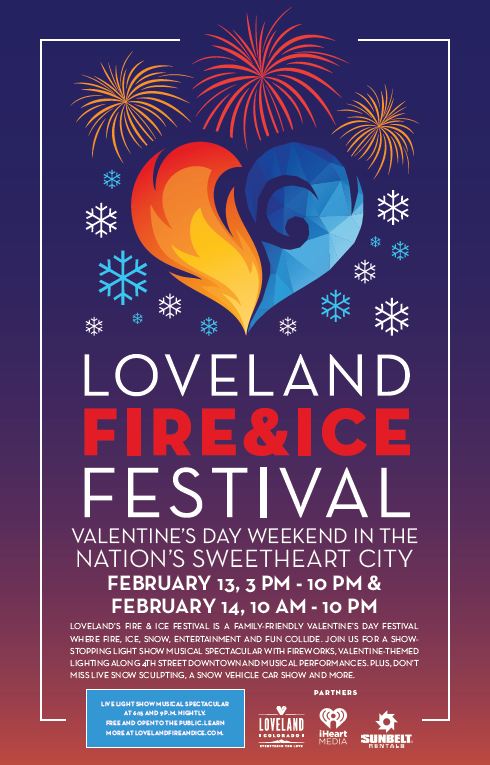 Looking forward to an exciting weekend in Colorado full of FIRE, ICE, LOVE & CHOCOLATE! There are several awesome events happening locally if you live nearby and would like to celebrate your LOVE for LIFE with others! The weekend kicks off with TWO AMAZING TWO DAY FREE EVENTS IN in Colorado’s sweetheart city! ♥ Raw chocolate from Lulu’s Raw Chocolate Alchemy & Complimentary Spring44 cocktail or glass of wine. Come and visit Luminous FLUX Gallery & Studios Loveland’s best-kept secret! On Saturday Glassy Mermaid & Jellyfish Glass art will be on display at All You Need is Love & Chocolate Vol.2 in Boulder! Presented by our dear friends at Starwater Collective & Located at APEX Movement a 7000sq. ft. parkour gym! 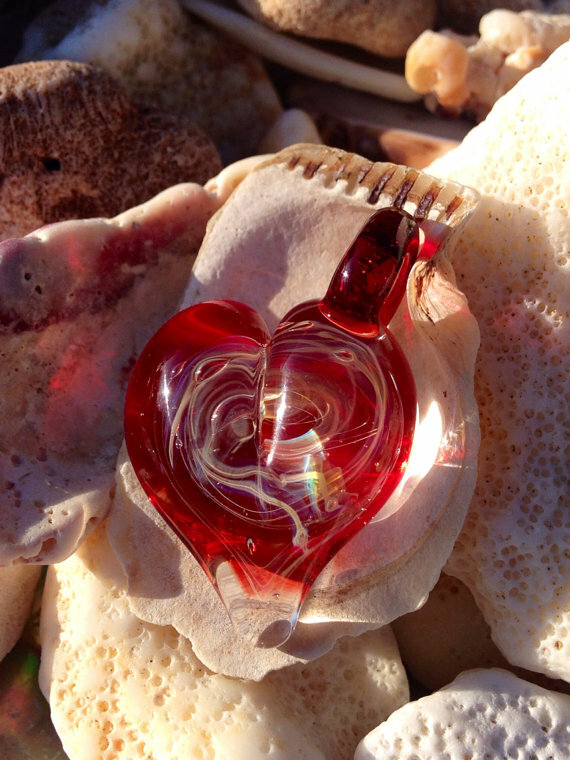 New giveaway with rootfoot, jellyglass, and glassy mermaid!